Watch this exclusive Mr. Media interview with international pop manga artist and surrealist oil painter Camilla d’Errico, author of Pop Manga, by clicking on the video player above! 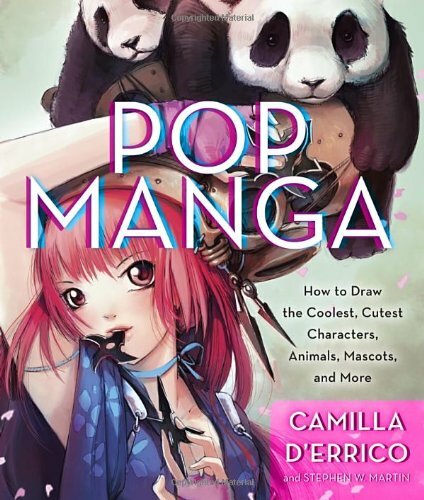 Order ‘Pop Manga: How to Draw the Coolest, Cutest Characters, Animals, Mascots, and More’ by Camilla d’Errico, available from Amazon.com by clicking on the book cover above! The thing I know for sure about artists – whether established veterans or determined beginners – is that they are always eager to learn something new about technique or the tools of the trade. As a long-time wannabe artist myself, I can still remember my kindly old high school art teacher telling me how I had more ideas than talent. But I remain fascinated by people who can do it, so I’ve been thrilled to host a series of talented artists on this show, including Mark Schultz, Christopher Hart, Chris Browne, Mark Anderson, Barbara Slate, and Richard Minsky, many of whom have given demonstrations and explanations of how they do what they do. Watch the exclusive Mr. Media video interview with manga artist Camilla d’Errico to see her create this ‘Octopus Girl’ sketch! Joining this esteemed group today is cartoonist Camilla dD’Errico, creator of her own properties, Tanpopo and Helmetgirls, as well as being a leader in the international pop surrealism movement for her uniquely styled oil paintings. 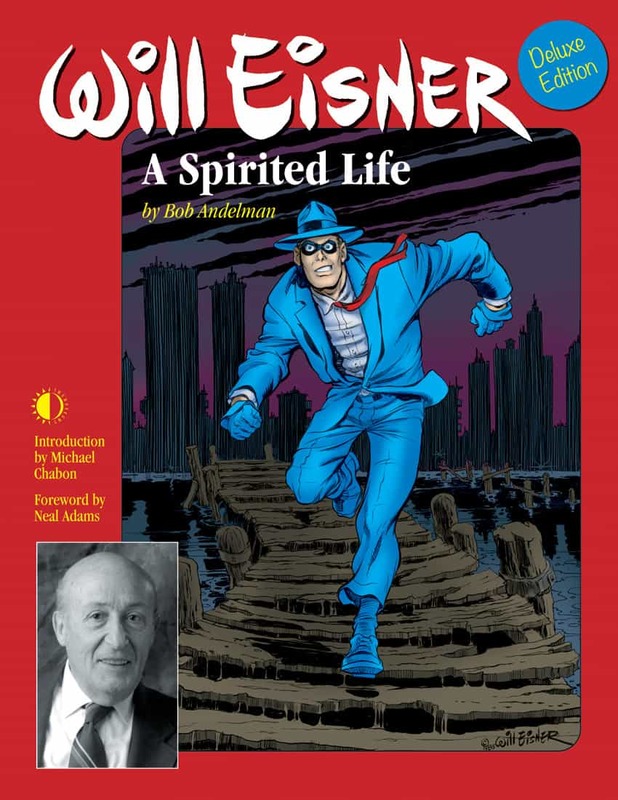 Of course, you may also know her for her work with Dark Horse and Image Comics, Tokyopop, Hasbro, Disney, Sanrio, and even best-selling author Neil Gaiman. If you’re already a fan of Camilla d’Errico, you’ll want to know that she will be launching a redesigned website and new e-store soon @ CamilladErrico.com. And look for 48-hour only sales of super-limited fine art prints on the new site. In addition, Camilla will do a book signing for Pop Manga at Golden Age Collectibles in Vancouver on Saturday, October 26 and she will also be in Los Angeles from November 1-3 for Comikaze Convention. 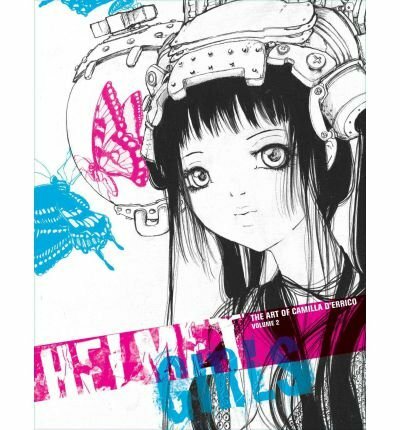 Order ‘Helmetgirls: Art of Camilla D’Errico Volume 2 (The Art of Camilla D’errico)’ (Hardback) – Common, available from Amazon.com by clicking on the book cover above!